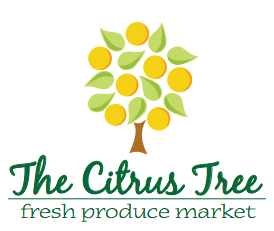 Fresh Zucchini Squash and Yellow Squash are grown on the Citrus Tree Farm in Colerain Township, Ohio. 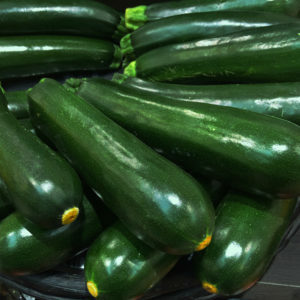 Zucchini is a very unique vegetable that can be used in many ways, in all types of recipes. 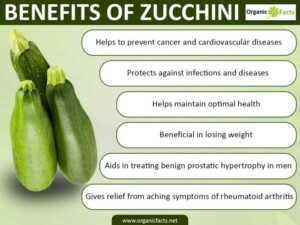 Squash in general provides us with a volume of health benefits and zucchini is one of the best. Where did the word zucchini come from?